The Recession is over. Lets get to work! I don’t feel qualified to comment on the state of the recession in Dorset or England let alone the rest of the world but for Deshok.com in Bournemouth, the recession is all but over. Several major projects were confirmed this week, so we decided to to seize the moment to celebrate with as much style as we possibly could. 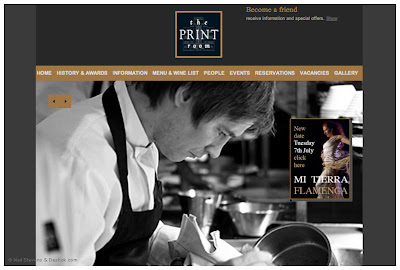 Thank to all at the Print Room restaurant in Bournemouth for looking after us. Emma Wimhursts’ Business mentoring project continues to gain momentum and she has placed a substantial commission with Deshok which will keep me busy for the next couple of months and one that I am really looking forward to starting early in July 09. I had another very encouraging meeting with Mark Elvy of B.EC. Group plastic engineering fame. We are discussing the new incarnation of the B.E.C. Group website. Work for that should start in September 09. Until then I have quotes to prepare for current website up-grades, HTML Email e-drops, and a brochure. What’s with all these off-the-page projects that are coming out of the woodwork at the moment? Glass Exchanges the double glazing maintenance franchise, are taking their first steps to up-date their company brand. Advertising is first, closely followed by branding and van coach work. To be phase-in with newer franchise first. Along with other smaller projects we should be busy until the new year... a relief. Long may those green shoots keep growing. Info: A couple of parcels arrived at my offices in Christchurch this week. 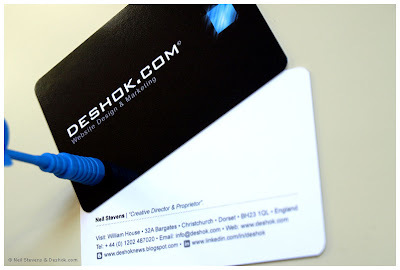 One containing my new Deshok stationery and the other my business cards. I have to say, that I am really pleased with how the have turned out. The business cards are printed full colour, front and back, they are gloss laminated and have a custom cutter to give them round corners. The idea being, that they stay fresh in my wallet and in my clients wallets once I have presented them. I still can't get used to how cheep it is to have items like this printed now. Around the £100 mark. I remember when cards like this could cost £500, you just wouldn’t have entertained the notion. at chsCREATIVE. “We’ve got a little problem with a Flash project we’re working on, can you come and have a look at it”?. “I’ll come right now, let’s get it done”! Anyway the next day there was a little knock on my office door, it was a rather pretty girl holdings a bottle of Rioja reserve 2004. She said it was from CHS to thank me for my work the day before. 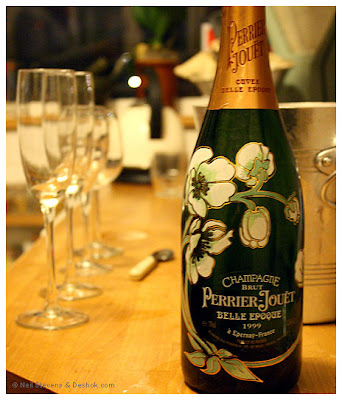 Funny, I’m not really a big drinker but I really appreciated the gesture. I was totally surprised and just didn’t know what to say. 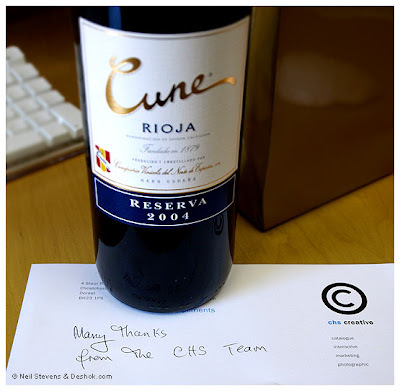 But thanks to chsCREATIVE and please do call anytime, it was a pleasure to meet you all. 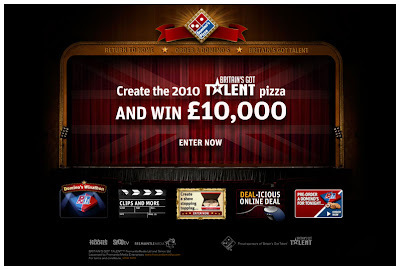 The chsCREATIVE website that coincided with Britain's Got Talent 2009. They are all search terms, that people have used to find Deshok.com using Google.com search engines, between the 13th may and the 14th June 09.
but now it really seems to be paying off. There is definite wisdom in not trying to compete with your competitors. I've been Twittered!I have been following Twitter for more than a year and couldn’t get my head around it. None of my friends or clients are on Twitter so I couldn’t see it working for me. And then I realised that, for want of a better term, it is an open source, i.e. everybody can read your Tweets. So unlike FaceBook someone who wants to see what you have been up to doesn’t need to be a friend or part of my network. So I can point people at my Twitter and let them get on with it. GT Motor Services new website Launch. Info: The GT Motor Services ethos has always been; “All the service of a main dealer and at realistic prices” So with this, the 3rd incarnation of GTs website, Deshok has really taken this on board and created this new website, to position GTs where they deserve to be and to help them compete, on a level playing field, with the main dealers. 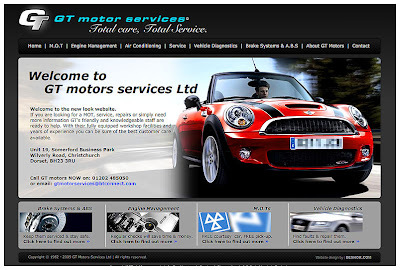 Visit the new site and when your car needs a Service or MOT... Call them : ). ShokBot! Back by popular demand? 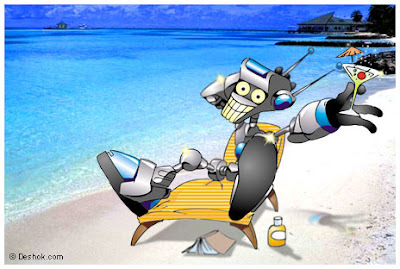 After along beach holiday by the looks of it, ShokBot is back and by popular demand. ShokBot was a device that we created at Deshok to embody the friendly and approachable face of technology. In this case computers the internet and websites. ShokBot was used in advertising campaigns and website promotions back in 2004 –2005ish and we believe played a big part in helping us win the website awards for the site, he was featured in www.deshok.com/archive/shokbot. 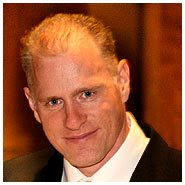 and not to mention, new clients from over seas. Why don’t you use him any more? “Don’t you know that it was the robot that made us want to call Deshok”!So he is back and featured on the new Deshok Work / Portfolio site. Lets just see how he performs? Info: Anthony Sanders, jewellery, designer and manufacture commissioned Deshok.com to design, a brand new website presentation for his new line of, nautically inspired bracelets and cufflinks. 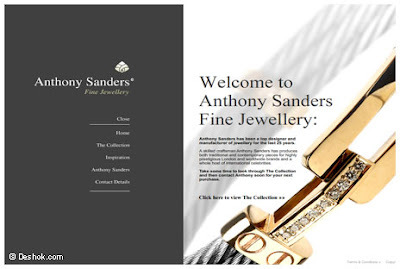 Anthony’s service has always been personal bespoke and he didn’t want to change this ethos because of the website. Therefore, this website informs the visitor, in a clean and classically stylish manor of who Anthony is, his inspiration for the collection and of cause the collection it’s self. Leavening the visitor inspired to contact Anthony Sanders for a commission. 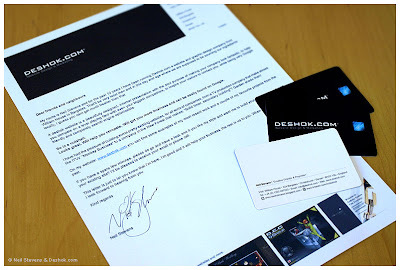 Info: Deshok.com designed the originally website for Emma Wimhurst, almost a year ago and since then, things have changed dramatically for Emma and also the direction of her company. 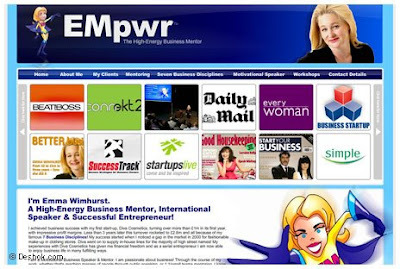 Therefore, Emma commissioned Deshok.com to design a new home page and website that better suites her new business course, of television work and public speaking. The new site is content and feature rich, including dynamically streaming videos, with the option of quick and easy content management. The main goal here, is to keep visitors aspersed of Emma Wimhurst's busy schedule and also to help place her, along side other TV presenters, personalities and entrepreneurs.